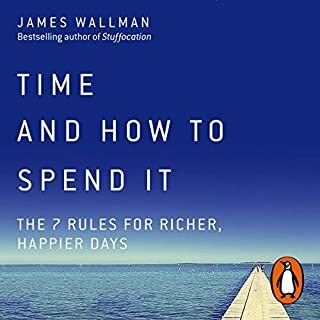 Random House presents the audiobook edition of Time and How to Spend It: The 7 Rules for Richer, Happier Days, written and read by James Wallman. If the most precious thing we have is time, the most highly prized expertise should be knowing how to spend it well. Yet, busier than ever, do we really understand which experiences bring us joy and success and which don’t? After all, we’ve learned how to spot the difference between junk foods and superfoods. When you discover the equivalent rules for time, it’ll change how you live your life. What if a happier life was only a few simple choices away? A successful entrepreneur living in Southern California, Scott Rieckens had built a “dream life”: a happy marriage, a two-year-old daughter, a membership to a boat club, and a BMW in the driveway. But underneath the surface, Scott was creatively stifled, depressed, and overworked trying to help pay for his family’s beach-town lifestyle. Then one day, Scott listened to a podcast interview that changed everything. Five months later, he had quit his job, convinced his family to leave their home, and cut their expenses in half. 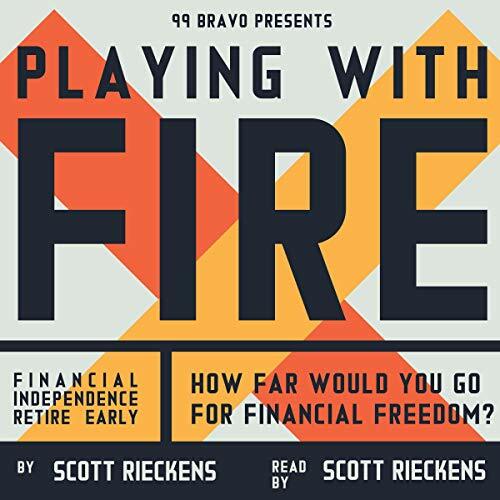 Follow Scott and his family as they devote everything to FIRE (financial independence retire early), a subculture obsessed with maximizing wealth and happiness. 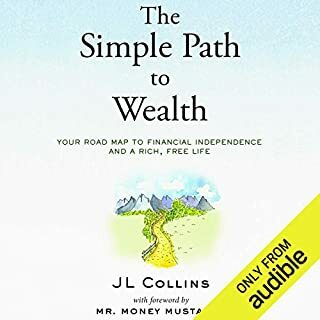 Filled with inspiring case studies and powerful advice, Playing with FIRE is one family’s journey to acquire the one thing that money can’t buy: a simpler - and happier - life. Do you make 120k after taxes, have a $300 boat club membership every month, never had any debt, drive two leased new cars and have family that let's you crash at their place rent free for months at a time? Me neither. 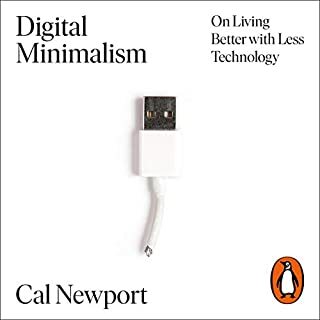 The book is about a couple, rather impulsively jumping into fire without stopping to ask why or whether it would work for them (they do on a surface level, but they don't seem to derive conviction from these questions). 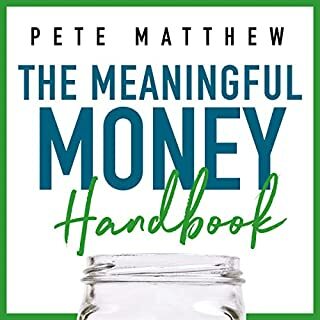 After jumping headlong into decreasing exorbitant expenses such as spending hundreds of dollars having drinks with friends in a single night, or leasing sports cars that "were a great deal", they falter and crumble anytime a friend or family member questions their decision. In fact, after they've moved into her parent's basement (can it get more privileged millennial?) they have an existential crisis about whether they've ruined their lives (at this point they have several hundred thousand dollars in net worth if I remember correctly). And it goes on, and on. This book teaches almost nothing about what FIRE is. 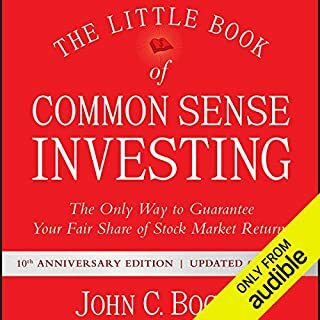 Go read MrMoneyMustache or Early Retirement Extreme (Especially the book), Walden, Your Money or Your Life, or A Simple Path to Wealth. All of these dive into the how, why, and what of FIRE. 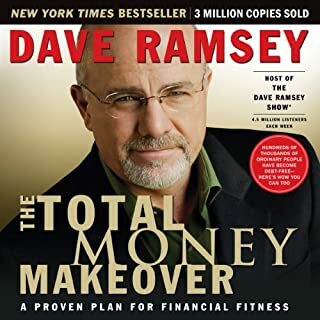 Skip this book if you want to learn how to apply FIRE principles to your life. I'm actually looking forward to the documentary because I desperately want to relate to anything about these people. I hope that the people they interview give a much stronger message of the principles of FIRE and the why of the movement than the author did. 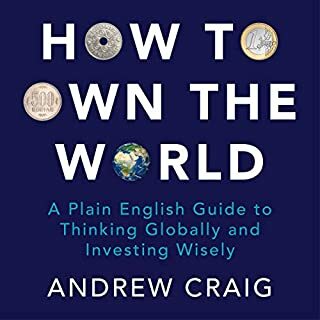 Overall a great intro to FIRE. 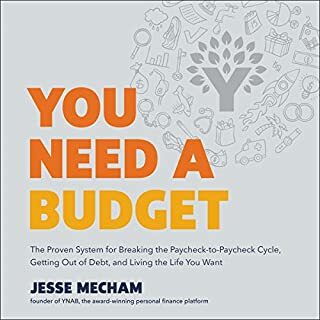 If people are just starting out this is a good place as it talks about some of the mental struggles of living a frugal life to attain financial independence and the basic steps involved. It IS a story of their journey thus far. It is NOT a guide for how to implement FIRE in one's life. I'm looking forward to the movie. 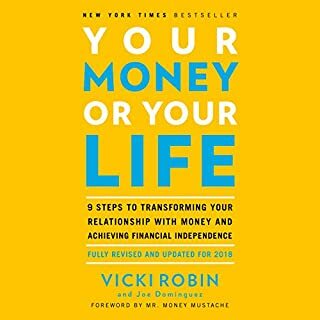 I highly recommend this story of a family who awakes from Consumerism and realizes they can retire 20 years earlier if they live differently. Great book can't wait for movie to show my kids!! Calm voice, practical advice, strong message! I was interested to be inspired by a family embracing the fire movement. I think the author missed the point completely. Furthermore there is little relatable information. You are sucked in by the struggles of the family and so hopefully to learn about effective strategies and relatable hardships but in the end there is about a paragraph of relatable information. I wish there had been a better story about a more relatable family who lives and are an example of the fire movement. 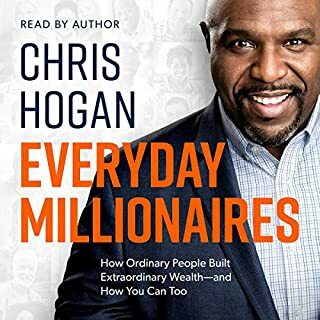 I rarely want to listen to an audiobook again right after finishing. 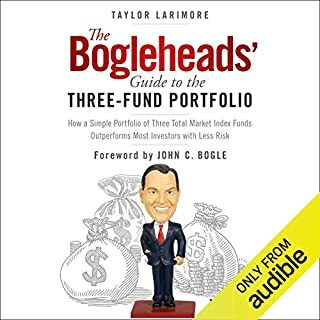 This is a short book, about 4.5 hours, and it has a lot of great content. Anyone who already has a lengthy history with FIRE will not get a ton of new tips out of this book. However, I loved hearing about this family's story. 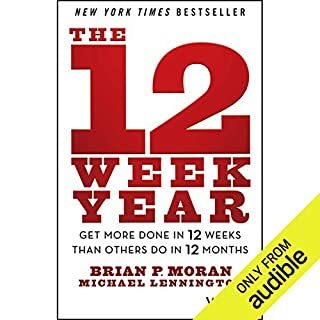 Highly recommend for anyone new or seasoned with the FIRE movement. 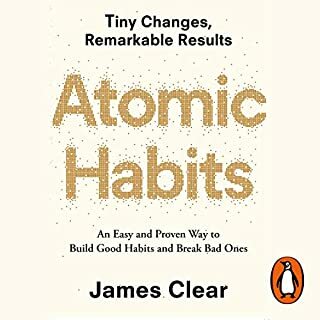 This has arguably been one of the best books I have ever read/listened too. 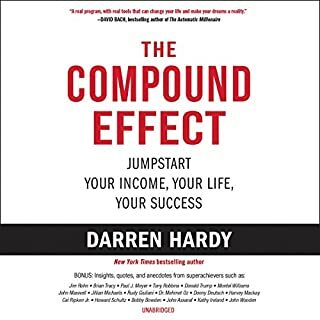 I picked it up and listened to an 3/4ths if the book the first day I got it after work. 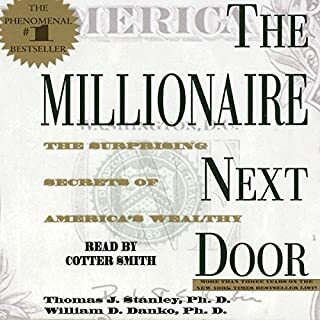 I would highly recommend this to anyone who may want to challenge their preconceived notions of the American dream and those who want to re-evaluate their path towards overall happiness. As Mr. Rieckens points out everyone has a different journey. It isn’t important when you get their, only if you are satisfied with the how and why. 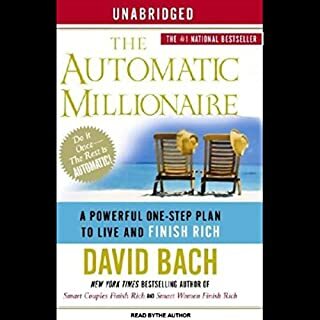 Super great book. I've been on the FIRE path for a couple years now. I've listened to many many hours of books and podcasts on the subject. This is a very good overview of the community. Very well produced as well. 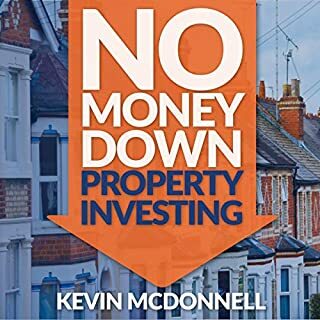 It's great to have an author read their own book and do a good job. The book doesn't go as deep on any one subject as you can find in other places, but that's clearly not their goal. This is also a great resource to send friends or family to if they show any interest. Wow! 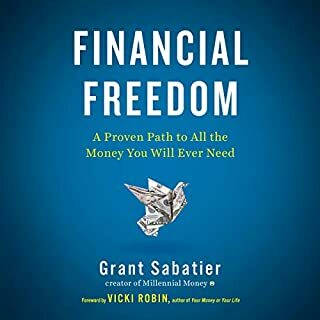 I am no stranger to the financial independence community, but this was a fantastic, fresh take on the subject. I knew when I burst into tears during the first couple of chapters (when the new mom realizes she can’t afford to stay home with her firstborn). I have lived that life. But hearing the story through another person’s perspective has helped me identity my “why” of FI. I don’t ever want to have to choose between caring for my family and a career that is relying on me. Thank you for sharing your story. I think this will be just as relatable to those who has never heard of FIRE before. I can’t wait to watch the documentary!